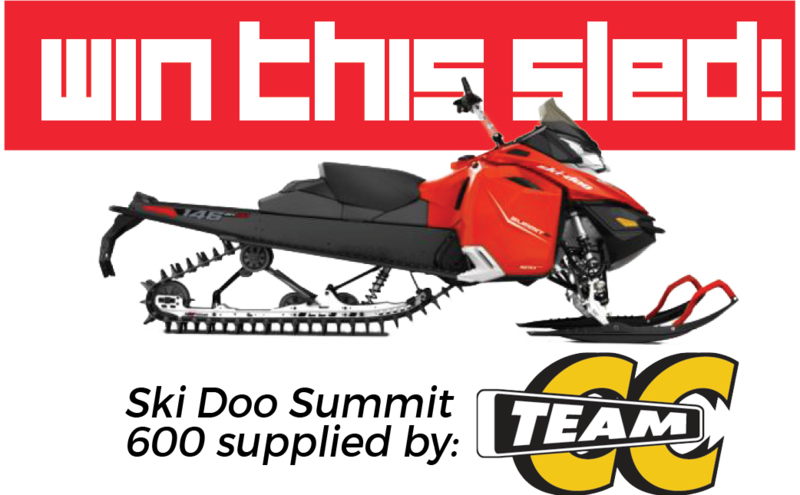 Sled for Hope is one of North America's premier charity snowmobile rides! Known for its outstanding prizes and great attendance, our participants return year after year. The goal? To raise the awareness and resources necessary to help put hope within reach of every addict. Registration includes ride participation, meals, a chance at the checkpoint draw prizes and, of course, the grand fundraising prize of a new sled!! Register for one of our rides and start fundraising early for your best chance to win! This is the third annual sled event in support of our Alaska Campus of Pacific Northwest Adult & Teen Challenge. This year, we are riding on March 9th, 2019 in the Trapper Creek area. Riders can expect a fun day of riding and racing with their friends and other in support of recovery in Alaska. 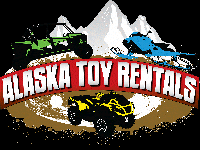 Your fundraising efforts will help support the much needed services Adult & Teen Challenge provides for people here in Alaska.